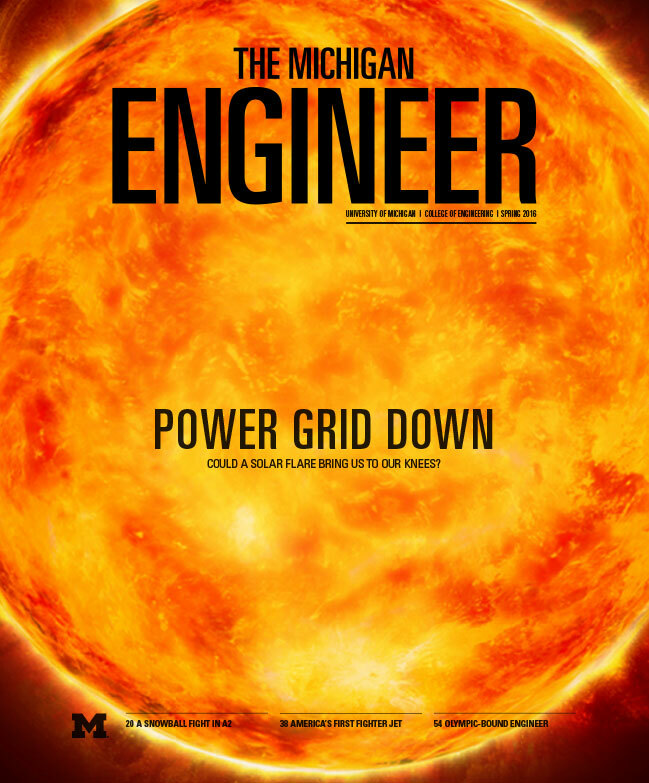 The Michigan Engineer is a magazine for the University of Michigan College of Engineering community, and especially alumni. Its main mission is to engage the College’s alumni through content that is thought-provoking, by covering the intersection of engineering, the world and their alma mater. The Michigan Engineer magazine is published twice a year by the University of Michigan College of Engineering.